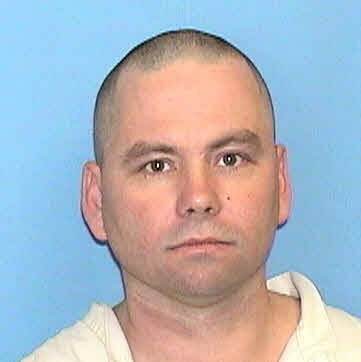 William Webster Hamilton, a defendant in the Arkansas five rodeo horse theft, pleaded guilty to stealing cattle. He appeared in Little River County Circuit Court Tuesday, and agreed to a deal that requires him to testify against his former girlfriend and co-defendant, Wendie Cox. Hamilton, George Berish III, and Cox allegedly stole the livestock worth just over $10,000 in late October 2011. Berish pleaded guilty in November 2012 and received a suspended sentence of 10 years. He will serve 8 behind bars and must pay restitution. Hamilton received a suspended sentence of 10 years. He will be locked up for five years and must also pay restitution. 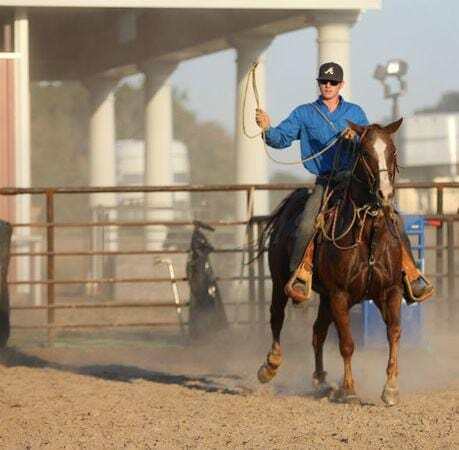 The three also face charges in connection with the theft of the Southern Arkansas University horses, a horse trailer, and tack. Cox is the mother of Jaci Rae Jackson, who is also a co-defendant in the stolen horse case. Mickie Lynn Carter pleaded guilty this week to knowingly concealing stolen property. She is related to Cox, who also faces charges in Oklahoma. The case against Charles Tramble was dismissed in December.